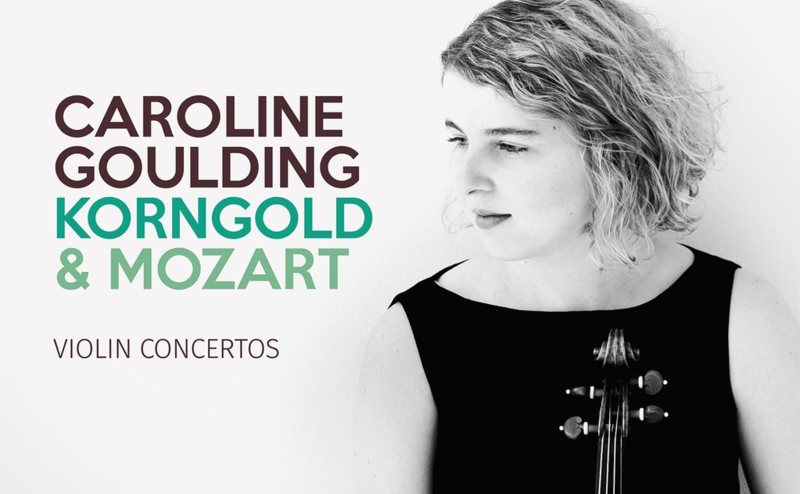 Caroline Goulding, violinist, dropped by “Classical Mornings” with Mike and Jean to chat about her CD launch tonight for “Korngold and Mozart: Violin Concertos”. She has an impressive CV: she earned a Grammy nomination at age 16, and performed with many major orchestras in North American and Europe. She also discusses her evolving taste in music and eclectic repertoire that she’s working on. Tonight she’ll perform composers from Bach to Bartok at The Artists’ Recital Space, with a special appearance by conductor Tito Munoz. 7:30 PM at 310 Davenport Road. $20 at the door, and includes wine and popcorn. Visit Ms. Goulding’s site for more info.